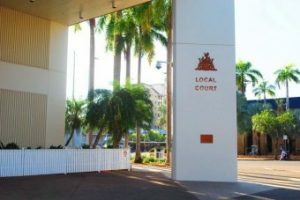 The NTBA is the association for those lawyers who practise exclusively as barristers in the Northern Territory. 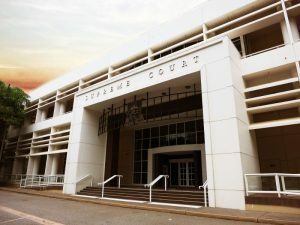 The main object of the NTBA is to ensure that there is a strong and independent Bar in the Northern Territory. Promoting quality advocacy in courts, tribunals and other forums; and Promoting and representing the interests of its members. The Northern Territory Bar Association congratulates Rex Wild QC for receiving the award Office of the Order of Australia. Unfortunately the NTBA will not be holding a Dili conference in 2018 due to logistical issues and the upcoming parliamentary elections. We apologise to our disappointed supporters but we hope to see you all back at Dili in July 2020. Obrigadu.